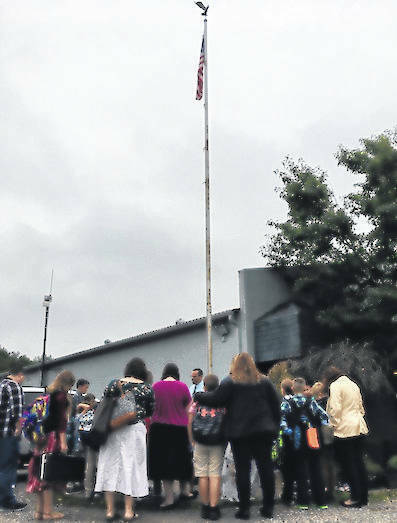 Students from Gilead Christian School participated in See You At The Pole, a yearly event where students from across the world gather around the flag pole of their schools to pray. This year’s event took place on Sept. 26. 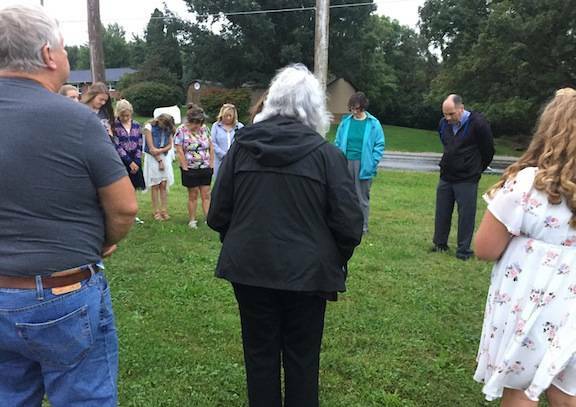 For information see http://syatp.com.